This golf shirt is highlighted with a beautiful print, to bring some extra style to your golfing outfit. 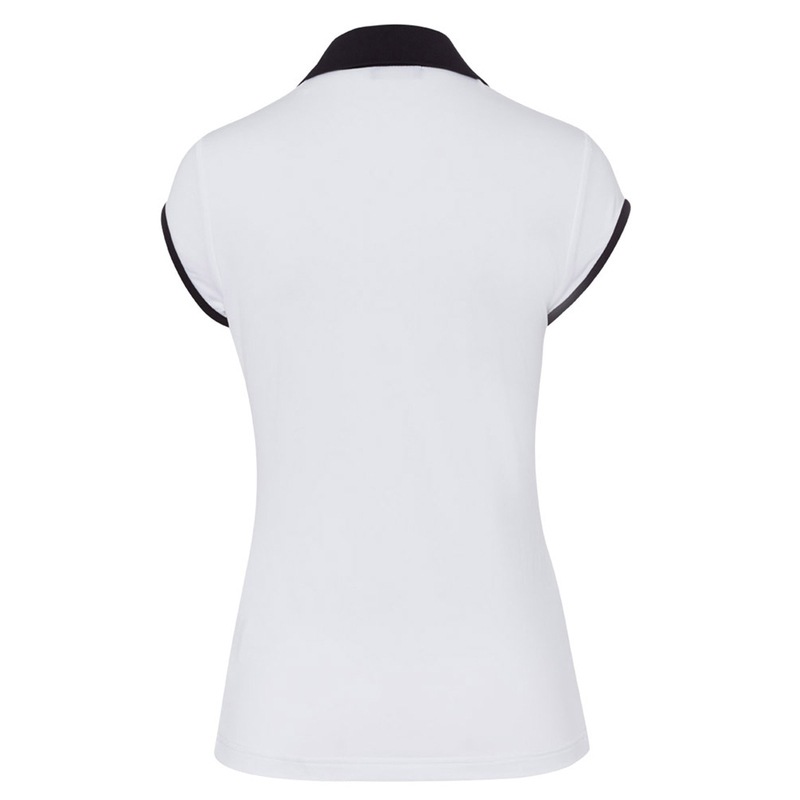 With high quality soft jersey material which is further enhanced with stretch to give you extra mobility to move freely during the golf swing. 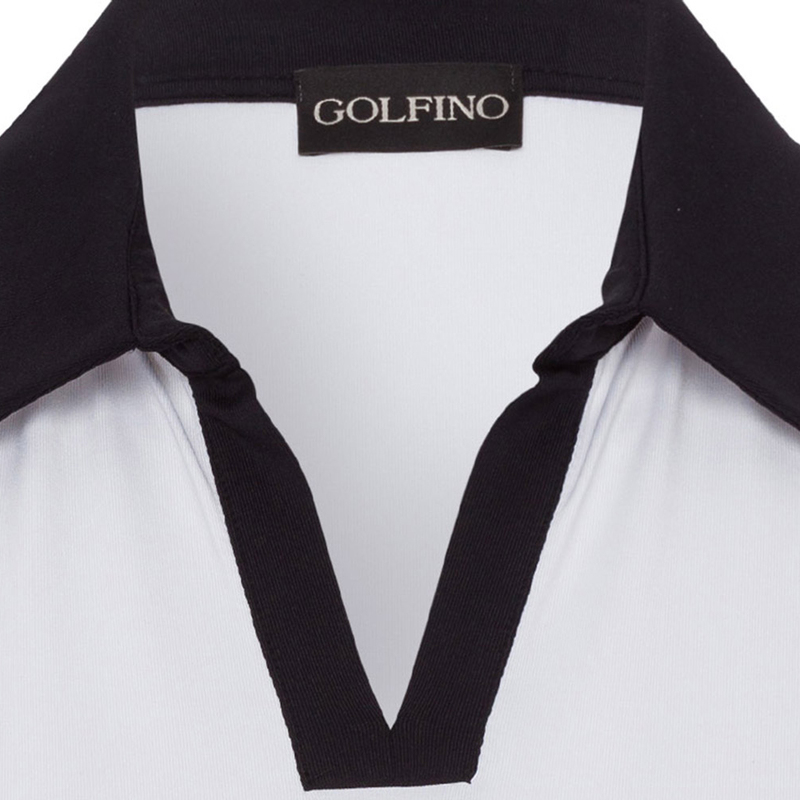 The design also features an open style placket and has a fold over collar which is perfect for playing golf.